Fiorentina have the advantage after some magic from Mo Salah put them 2-1 up in the first leg of the Coppa Italia semi-final against Juventus. Juve squandered their early chances before Salah put La Viola ahead with a fine solo goal, leaving Simone Padoin in his wake. 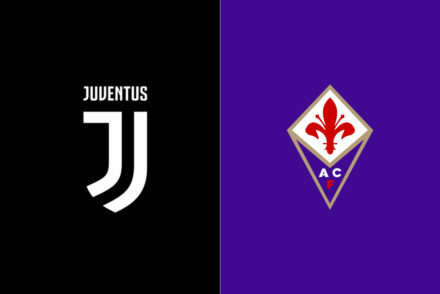 Simone Pepe delivered a superb cross for Llorente to level the scoreline but Salah was on hand again, early in the second half, to put Fiorentina back in front with his 6th goal in 7 appearances. Made two very good saves that might have been enough on another night – Had no help from his defence for either of Salah’s goals. Did very little of note during the entire game. 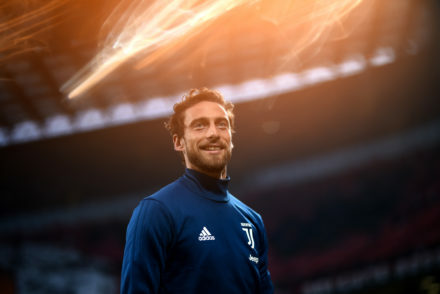 Rarely made his presence felt in the final third and was to blame along with the rest of the Juve defence for a poor overall display. A few important interceptions and made some decent crosses but little else. Made at least one critical interception and a few good tackles to keep the scoreline from getting worse. Beaten time and time again by Salah and simply couldn;t live with his pace. At fault for the Fiorentina opening goal. Only really started to play when Juve were behind, even then, his passes weren’t great. The kind of game where he needed to step up but struggled to create anything of note. Misplaced passes and no real invention or creation. A night to forget. Should have put Juve ahead but wasted a glorious chance by shooting wide. Lots of energy in midfield but it counted for nothing. Scored the only Juve goal on the night but created precious little afterwards. 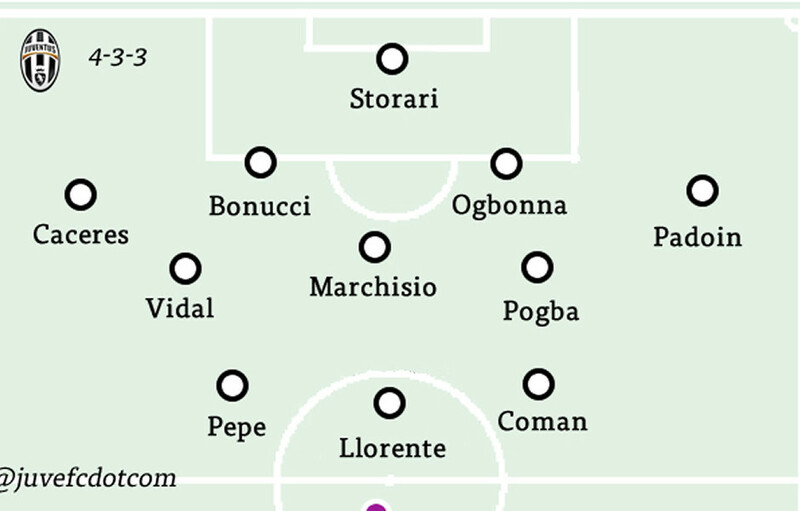 Could have put Juve ahead early on, delivered the vital cross for Llorentes goal. Tried his best to make a telling contribution. Had a number of shots blocked by a resolute Fiorentina defence. Really should have done better. Had a number of late chances, all of which he wasted or chose the wrong pass. Needs to improve. Drifted wide and drilled in some great crosses that his teammates managed to waste, more than once.